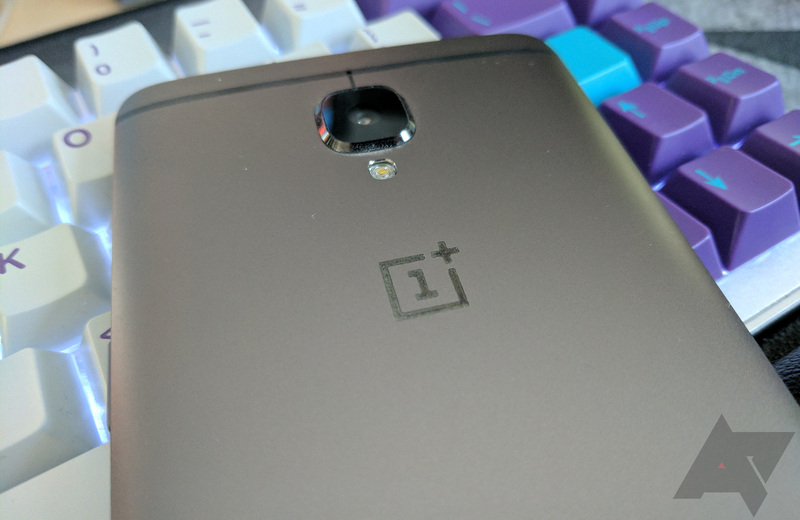 OnePlus is currently selling through the remaining OnePlus 3T stock, which probably means the OnePlus 5 is coming very soon. The company is starting a referral program with discounts on accessory purchases and a point system that can get you some free or discounted swag. The catch: you need to have purchased a phone from OnePlus to get your sharable referral code. After you get your referral code (here's one as an example), go ahead and spam all your friends. Just kidding, don't spam everyone. If you know someone who actually wants to buy a OnePlus phone, it would be a nice gesture to give them the link, though. It's not the best discount, but the coupon grants you a $20 discount on accessories when you buy a phone. In return, OnePlus will give you 100 points every time someone uses your link to buy a phone. The points can be exchanged for accessories, OP swag, and discounts on phones. OnePlus claims the "hub" will contain plenty of good stuff. If there's any chance for you to get a lot of points, it'll be when the OnePlus 5 is launched. We don't yet know when that will be, but it can't be long now.